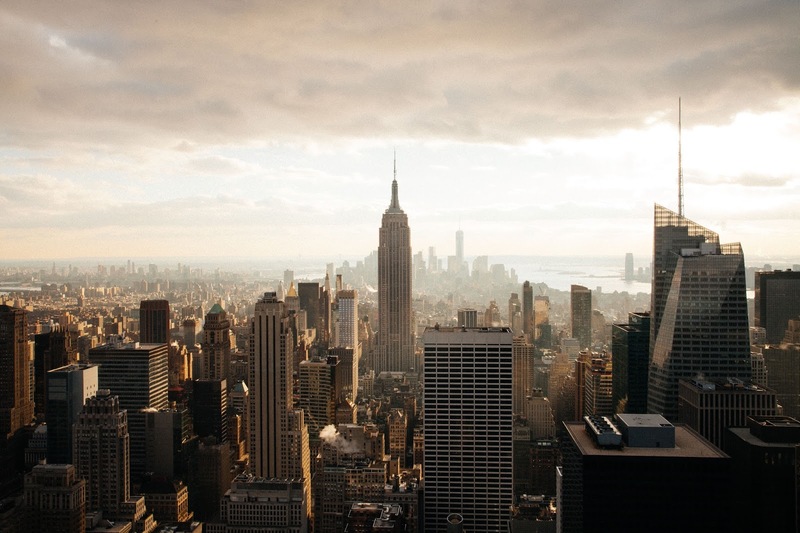 Heads up for anyone who fancies a wee trip to NYC, you can get some great deals on flights flying from Inverness or Glasgow via LHR to New York. Cheapest I can find so far (with shortest connection) is £252 return. Its flying with British Airways so you will earn Avios and Tier points for the trip. 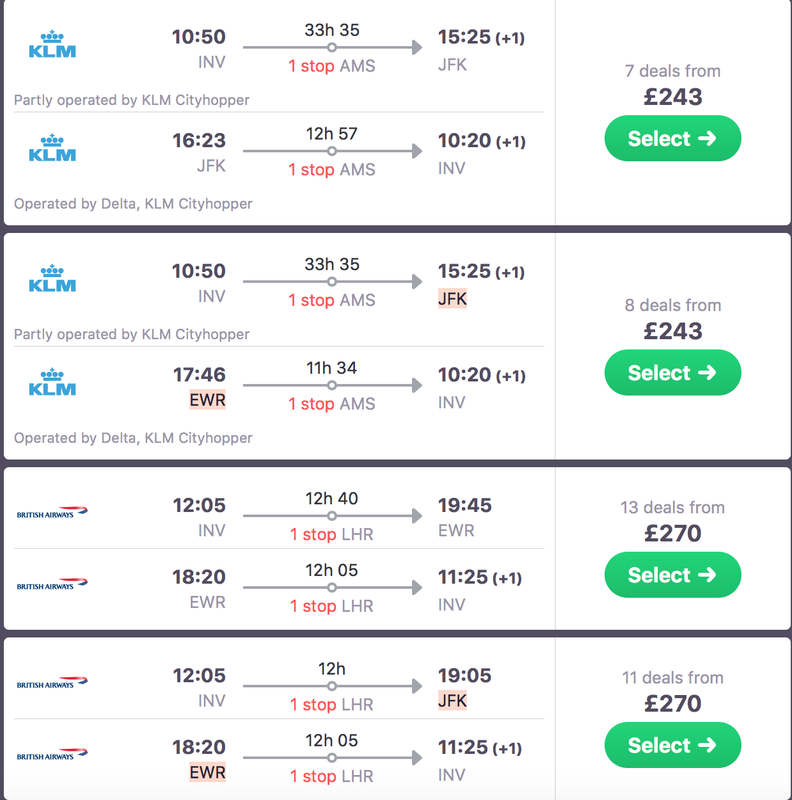 There is also a flight for £243 but has a 33 hour layover in Amsterdam which is fine if you want to go check out the city for the day between flights at no extra cost (multi city trip!) Flying with KLM.